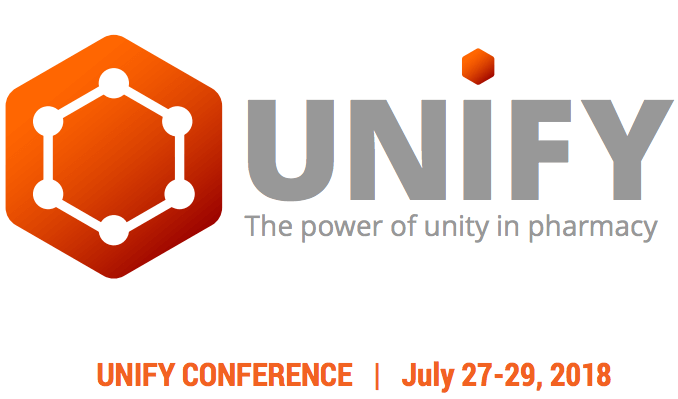 The 2018 Unify Conference brings together industry experts, innovative speakers and your pharmacy peers to promote discussion, interaction and collaboration. This three-day event, exclusively for independent community pharmacies, will connect you with the experts, resources and products you need to improve your business. Get ready to share ideas and learn from others in a friendly environment.